Descent: Freespace! Classic or Best Simulator Ever? Not exactly a wide range of choices is it? But that pretty much tells you what I think about this game doesn’t it? Freespace came along at a time when I was pretty much losing interest in flight simulators. Civilization II was growing stale, Unreal had yet to come out, and the Star Wars franchise was still busy producing Rebellion. What’s more, Descent: Freespace and its sequel were two of the most awesomely conceived, inspired and original flight simulators I ever played. It presented some truly classic and hard science fiction, combined with just enough commercial appeal, and some genuinely fun fight and flight sequences to keep me entertained for months! 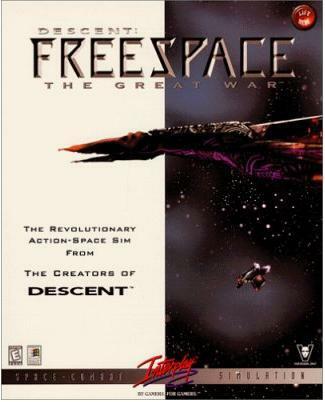 First up, Descent: Freespace, the game that started it all! The game takes place in the distant future, where humanity has spread into the cosmos thanks to the discovery of subspace travel and formed the Galactic Terran Alliance (GTA). As the game opens, we learn that the GTA is at war with an alien species known as the Vasudans. The war is in its fourteenth year and you, a green pilot, have just joined the Galactic Terran Defense Forces (GTDF) and been assigned to the GTD (Galactic Terran Destroyer) Galatea. The game also begins with an intro movie which prologues the story. In it, a Terran installation is destroyed by an unidentified alien force that jump into the Ross 128 system and obliterates everything in sight. 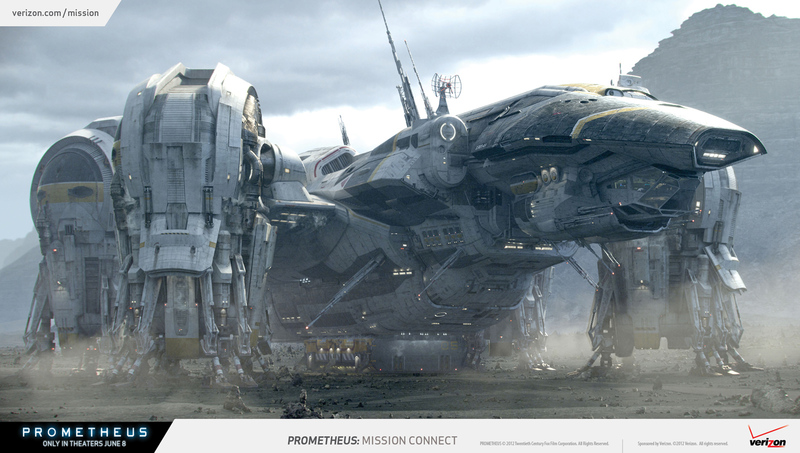 Before your first mission, the subject of this “phantom attack” is addressed and dismissed, with Command claiming that the Vasudans were responsible. 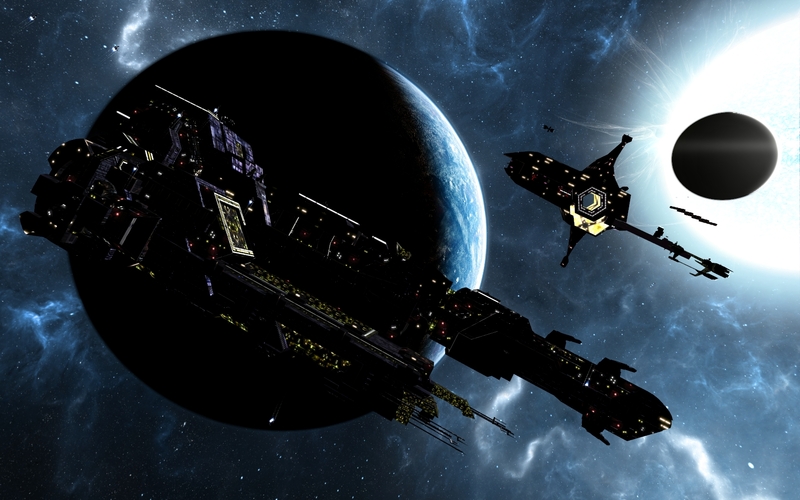 What follows is a series of missions against the Vasudan armada. However, this ends when a new type of ship arrives and begins attacking you and the Vasudans indiscriminately. After a series of such attacks, Command names this new threat the “Shivans” (after Shiva, the Hindu God of Destruction) and arranges a ceasefire with the Vasudan government. Henceforth, all efforts are dedicated to finding out what this new species is and where they come from. 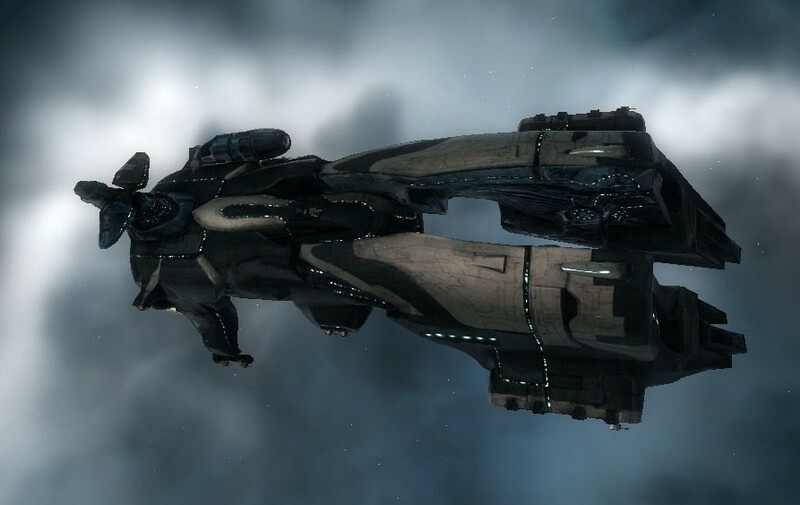 The next few missions involve extensive intelligence gathering, as it is clear that the Shivans are immensely superior in terms of weaponry and technology. Not only are their ships shielded and virtually impervious to your weapons, their systems make them incredibly difficult to track. But after a series of recon and capture missions, Terran and Vasudan scientists begin to incorporate their technology into our own. Matters are also complicated somewhat when a new death cult emerges known as the Hammer of Light. Made up of Vasudans who believe that the Shivans are a race of holy destroyers foretold in prophecy, this group begins assisting the Shivans by attacking anyone who resists them. Henceforth, they too must be fended off while you and your Vasudan allies continue in your efforts to study the enemy. The next step in undertaking is the capture of the Shivan Destroyer Taranis. After you and your squad disable it, the ship is towed back to Terran space, where a landing team goes in and gets first hand look at the Shivan species. 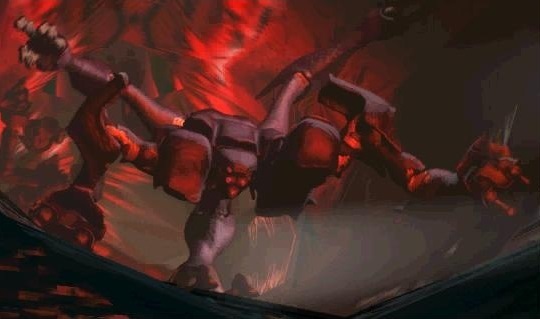 They appear to be a race of large, quadruped creatures with a claw-like appendage that have weaponry embedded in their faces. 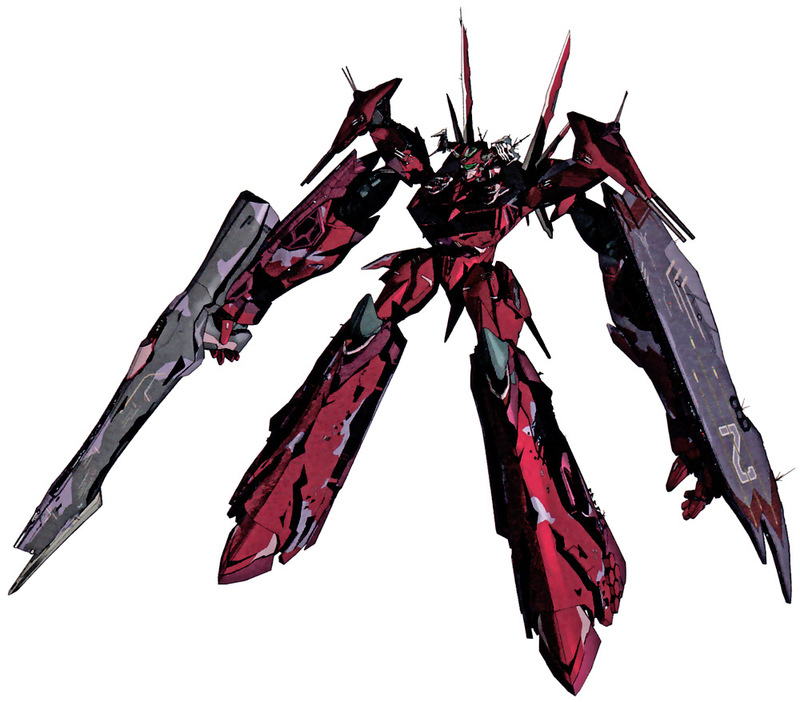 However, no one can be sure if this is the actual species, some form of robotic avatar, or cybernetic war machines. In any case, the landing crew is killed very quickly. 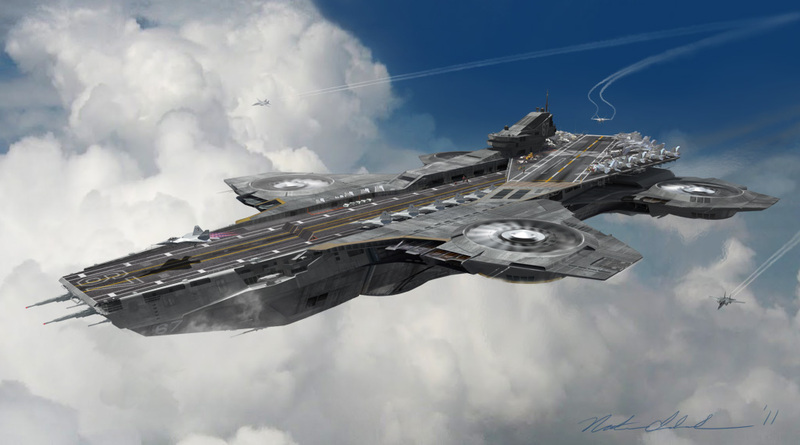 Shortly thereafter, a new ship appears, dubbed the Lucifer, which destroys the Taranis and the Terran station nearby. 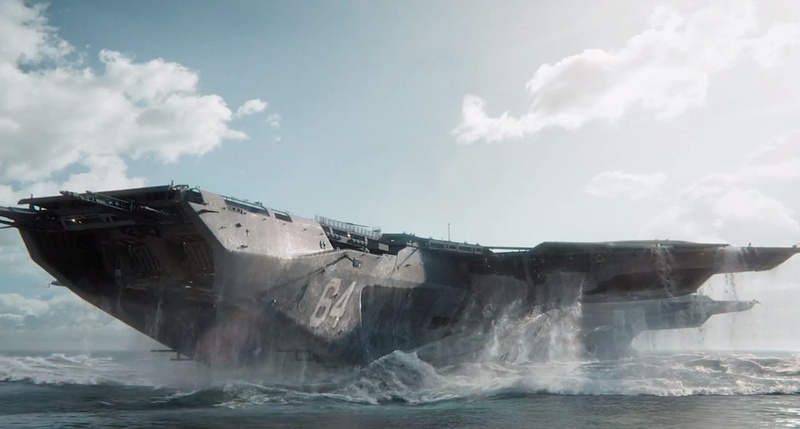 The ship begins to make appearances all along the front, destroying ships with its two giant beam emitters, and eventually destroys the Galatea. 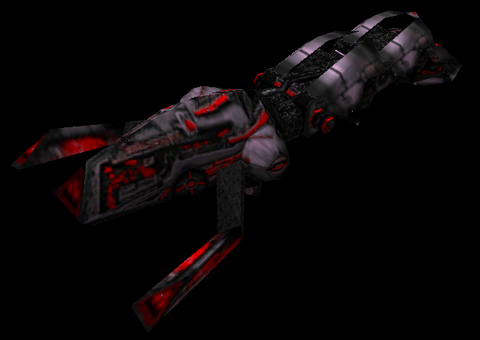 In time, the Lucifer makes its way to the Vasudan homeworld, lays waste to it, and appears to be headed for Earth next. All attempts to stop it fail, as the ship appears protected by impenetrable shields. Throughout the game, monologues are told which begin to provide some deep back story to the game. After several cut scenes, it becomes clear that the narrator is a member of an extinct species known as the Ancients, which were wiped out by the Shivans millenia ago. This informs the player that the Shivans are very ancient themselves, foreshadows the destruction they will bring, and also hints at what the Shivans weakness is. The Vasudans stumble upon all this information when a group of refugees land on a world once inhabited by the Ancients. Within a vast alien archive, they discover the records which are shown in the cut scenes and discover that the Shivan’s shields do not work in subspace. After being reassigned to the GTD Bastion, a plan is mounted to track the Shivan vessel as it makes the jump for Earth and disable its jump engines while it is in transit. 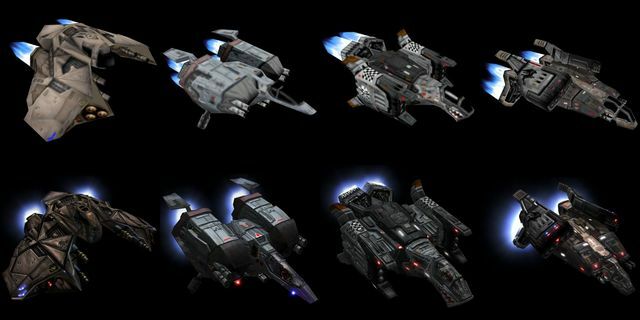 A pitch battle takes place after you and your squad race to intercept the ship as it jumps, which is almost thwarted by the last-minute arrival of a Hammer of Light destroyer. You and yours barely make it into the node, pursue the Lucifer into subspace, and engage it and its fighter squads until you can take out its jump engines. The jump node then collapses and the Shivan vessel is destroyed. 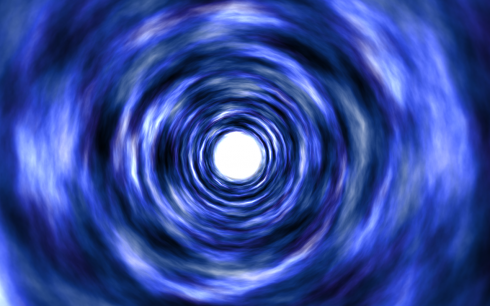 The game then ends with a monologue by the main character, who explains that Earth is now cut off from the rest of space and safe for the time being. He also says that the Shivans, in being destroyers were actually preservers, in that they destroyed the Ancients who would otherwise have been too poweful to beat once humanity and the Vasudans encountered them. It is also said that the Shivans will be returning, though not within the narrators lifetime, a bit of knowledge which he describes as “bliss”. In case it wasn’t already obvious, I loved this game. In fact, I even consider it to be one of my biggest inspirations when it comes to writing science fiction. The gameplay was fun, realistic, and structured in such a way as to make it all engrossing and suspenseful. Add to that a sense of genuine realism, and you can see why this franchise became so popular. It was the kind of science fiction game that was made by hard sci-fi fans for hard sci-fi fans. Starting with the gameplay, the fighters and spacecraft are very much realistic, not looking at all like airplanes or ships. 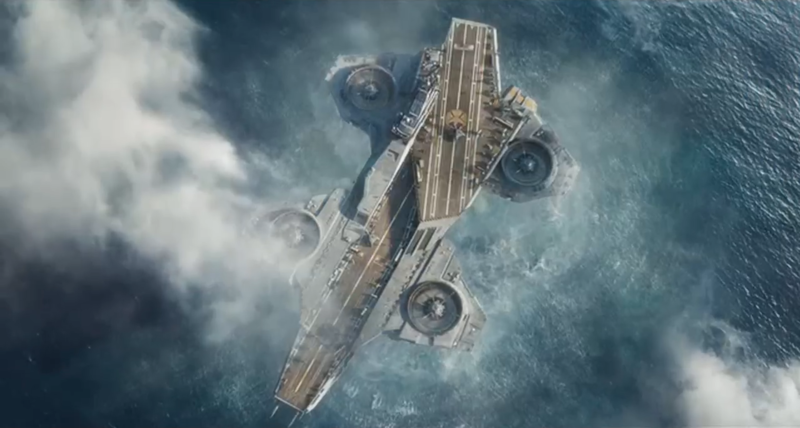 None of this aerodynamic crap or old-world paradigm stuff; all vessels looked like they were designed for space only. And the weapons and combat sequences are nothing short of cool! Not only do you shoot things up, you are required to take out ship’s subsystems using EMP’s, scan things using your close-range sensors, and even resupply and repair yourself with support ships. And the display is a very realistic looking HUD that is very well laid out and practical. You also have a cool command interface with your ships, being able to order them in and out of the fight, to attack various targets, and/or cover you when you’re under fire. Ah, and those explosions… when you light up an enemy capitol ship, it not only blows up. It goes nova! Check it out below. Though it might seem a bit tried by modern standards, it was certainly groundbreaking for its time! The aliens were also created with some genuine attention to detail, and avoided all the Star Trek-like mistakes which are so common to science fiction. For one, the aliens don’t speak English or have crazy names that are just strings of consonants. The language they speak is gibberish as far as we are concerned and requires a translation matrix. And with the exception of the name Vasudan, the aliens are given designations or equivalencies in English which approximate their meaning in alien languages. For example, since the Vasudans live on a predominantly desert planet, they are all given names from ancient Egyptian culture. 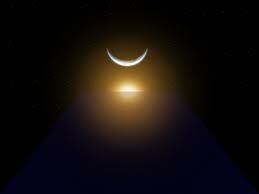 The Vasudans approve of this, as they are a culture that respects longevity, spiritualism, and ancient wisdom. The Shivans, consistently, are all named in accordance with mythological references to destroyers and hostile forces – i.e. Shivans, Lucifer, Sathanas, Cain, etc. They do not speak to us, since we have no basis for cultural exchange, or use their real names. Oh yes, and another aspect of this game which I attracted me to it was the similarities it had with Babylon 5, my favorite show at the time and one of the best sci-fi series ever! 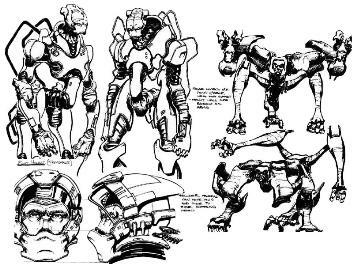 One of the aspects of the back story to B5 was the war which takes place between humanity and the race known as the Mimbari. The war went very badly for humanity, due to the fact that the Mimbari were more advanced and Earth’s ships couldn’t lock on to them due to some kind of stealth technology. All of these elements seemed to inform the concept of the Shivans. Not only are their weapons more powerful than yours – at least initially – their ships also possess shields are impossible to track until you gather the intel on how they work. So for the first few missions you see them, they appear as squiggling dots on your radar, are virtually immune to your gunfire, and cannot be tracked by missiles. Much like in the B5, you are told early on that a victory, any victory, is needed against the enemy to bolster morale. Ultimately, people other than myself were left demanding more and got it almost right away. Not only was there an expansion that followed on the heels of this game, it was also followed by a much-anticipated and muchly awesome sequel (more on that later). 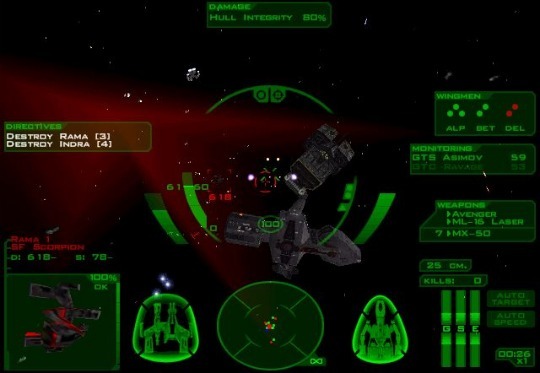 On top of that, the game also featured a series of campaign missions that were user-designed and contributed, making Freespace one of the most fan-friendly simulators of all time. 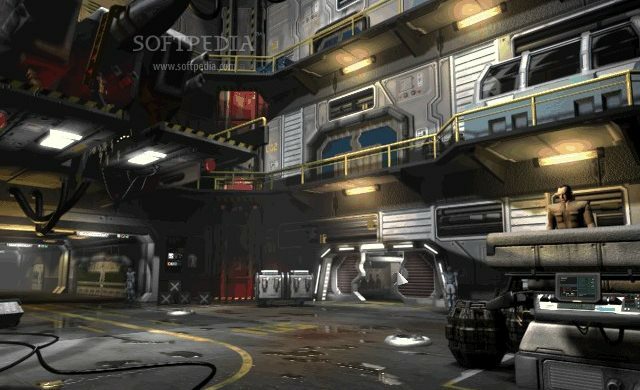 That tradition has continued well into the franchise quasi-retirement, thanks to the creation of the Freespace 2 Source Code Project – a group of programmers currently maintaining and enhancing the game engine since 2002. 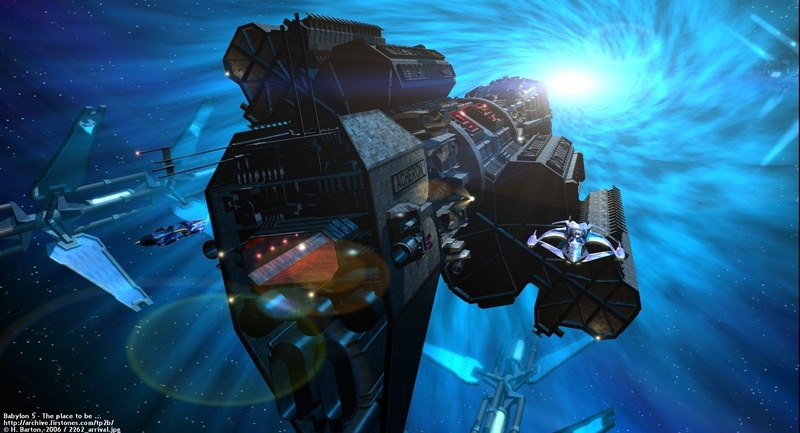 This engine has been used for games based on Babylon 5 and the relaunched Battlestar Galactica franchise. So in addition to keeping this fan-favorite game alive, the F2SCP also helps other cult favorites come to life in space simulator form. Stay tuned for more on the Descent: Freespace front, continuing with the aforementioned sequel!